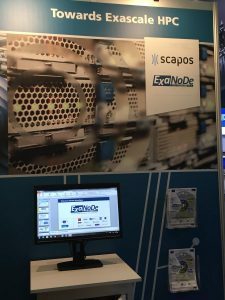 The ISC High Performance in Frankfurt is Europe’s most important conference and exhibition targeted at High Performance Computing, Networking and Storage. More than 160 national and international exhibitors present their products and service offers. 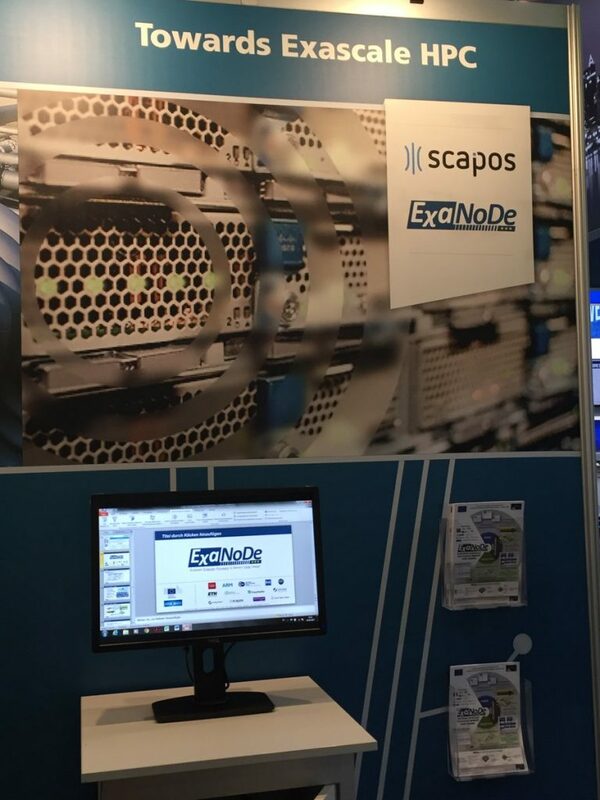 This year, ExaNoDe itself and several partners took part in the exhibition.